If you experience low self-worth it may not be something that’s obvious to you, however it expresses itself through your feeling that everyone else’s opinions carry more weight than yours, that their wants and needs are more important than yours, and you put everyone else ahead of yourself. This is a common feature in the caregiver/empath archetype. Low Self-worth can lead to low self-esteem (not liking yourself very much) and low self-confidence. Join me for an online group healing session where we will look at how this may manifest in you, and how you can clear it. 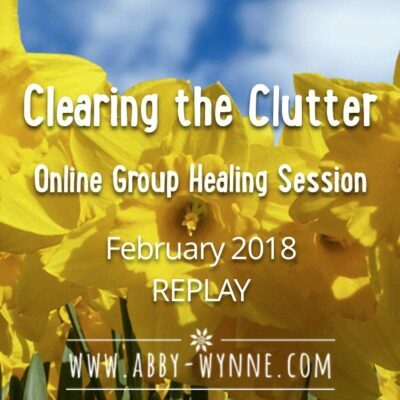 I will do a group clearing for all who take part. Increasing your self-worth takes continual work, however, which goes beyond this session. We will make a good start on it, PLUS I will give you ideas for things that you can do to build yourself up and give yourself permission to increase how you value you. 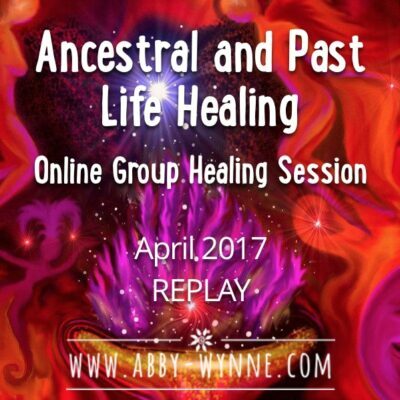 AND, as usual, there will be a group clearing and healing for all. 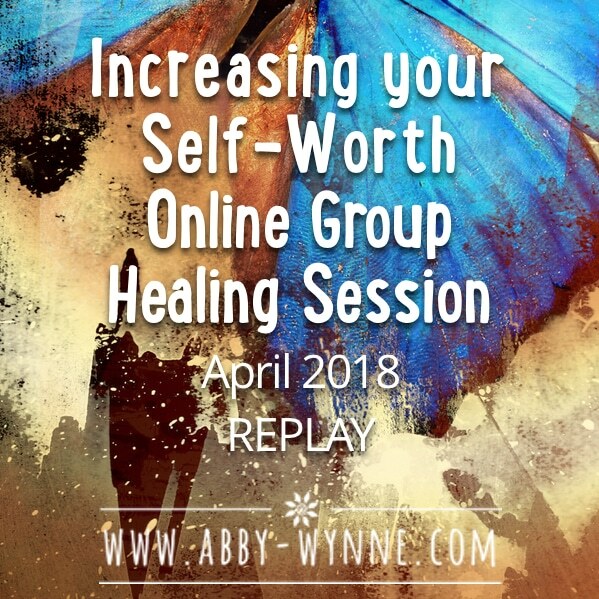 This webinar took place April 2018. 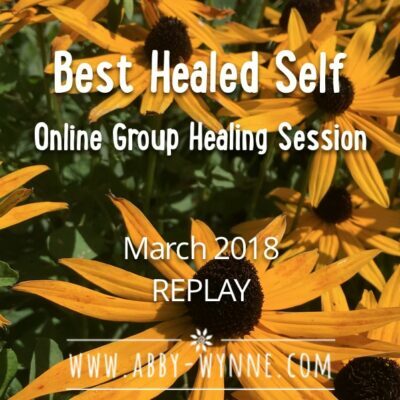 The healing is just as powerful in the audio replay as it was in the live session. Do not listen while driving a car or operating machinery. 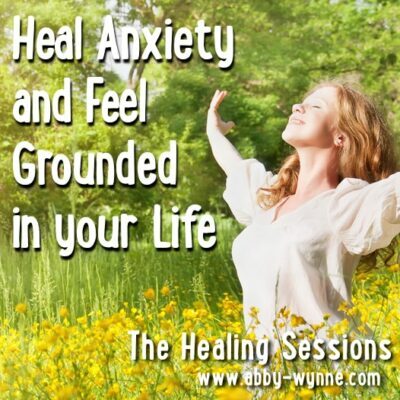 If you play this audio more than once you will open deeper to the healing and it will have a more profound effect.